I wrapped this baby up with 2 days left on my 30 day Zbrush free trial. 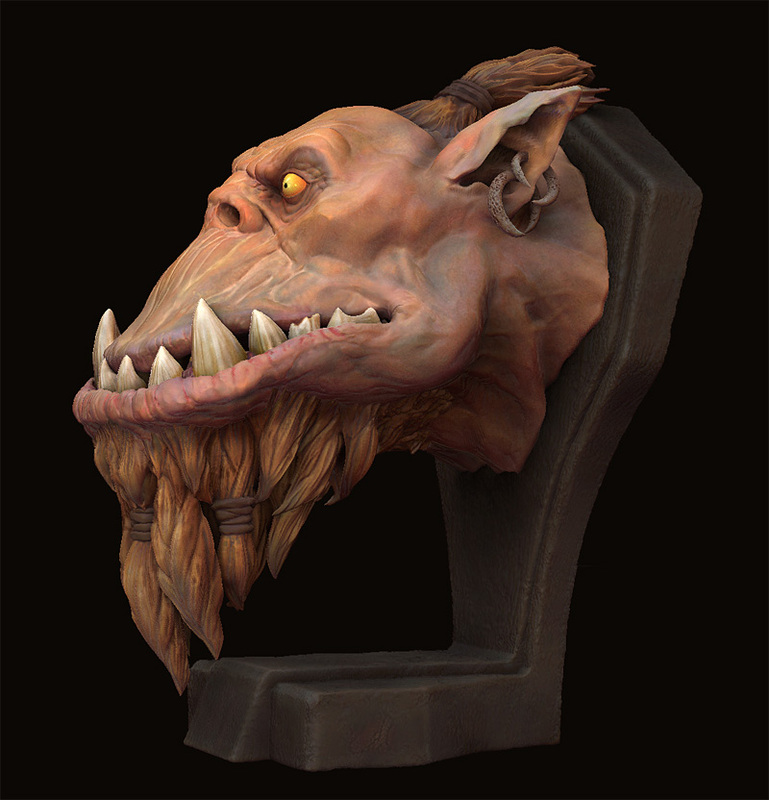 Polypainted and rendered in Zbrush. I’m not decided yet on whether or not to get a 3D print of it. This entry was posted on October 30, 2009. It was filed under Art, Default. Hi, Lucas, very impressive blog i found it accidently, but will take a look on updates for sure. 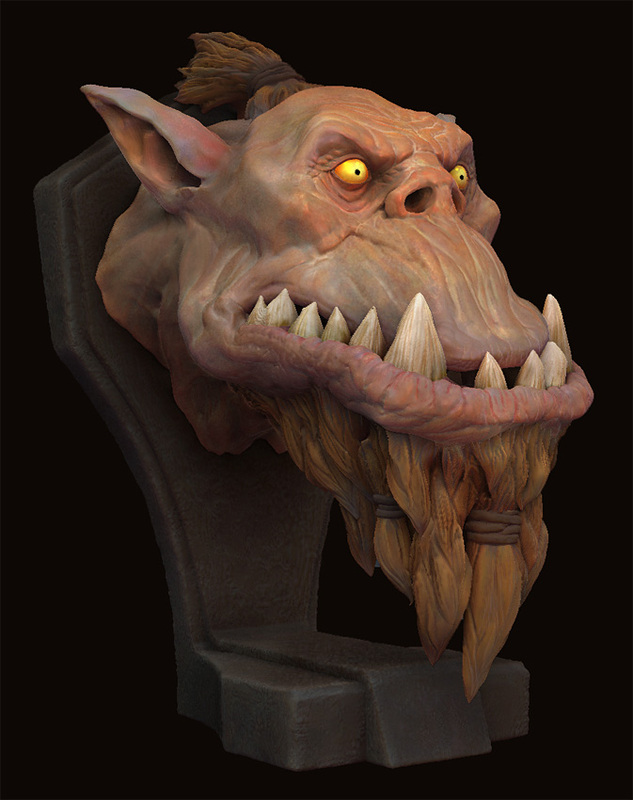 Orc bust is awesome, you should get it printed with neon lights in eyes :D!